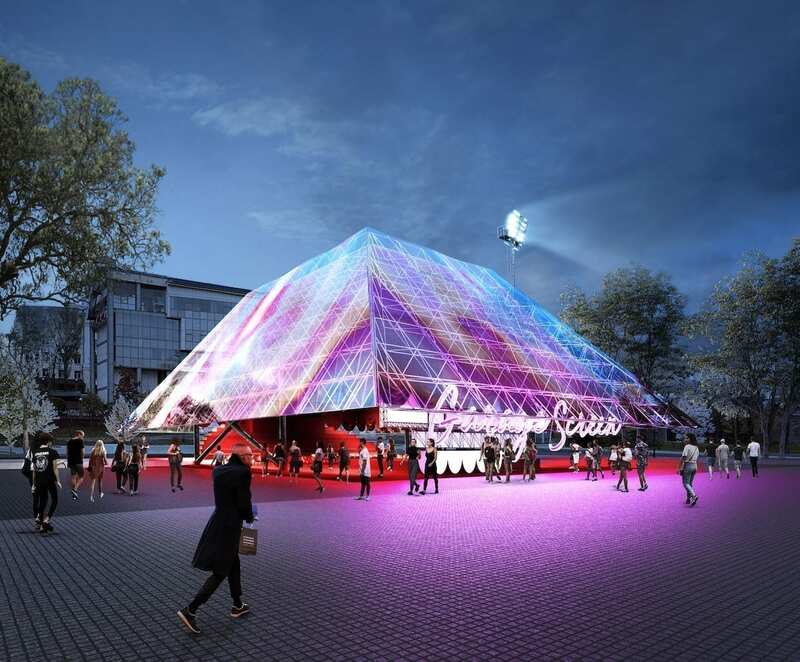 Three teams will be selected as winners of the WARMING HUTS COMPETITION: Arts + Architecture Competition on Ice from submissions of designs for a warming hut or art installation. Winning entries will be placed along the Red River Mutual Trail located on the Assiniboine and Red rivers in Winnipeg, Manitoba. • up to $1,000 is available for acommodation expenses and up to $2,500 is available for airfare. All travel expenses are only applicable to foreign teams. • Half price on 2011, 2012, 2013, 2014, and 2015 Annuals. • 2017 Annual now available in PDF format Look inside. 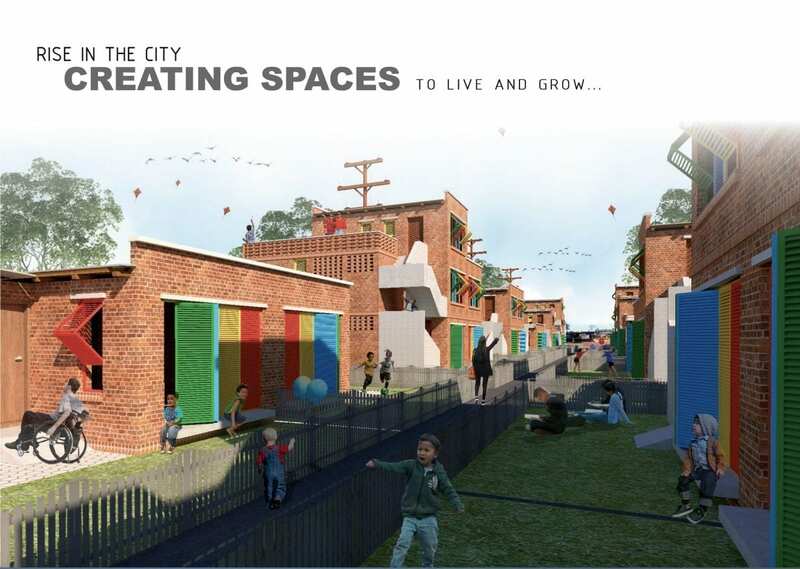 The Rise in the City Housing Competition in the African country of Lesotho presented many similarities with student competitions that have occurred over the past decades, the main link being the presence of mentors as advisers to the team(s) who were designing the entries. One of the most famous examples of this was the winning design for the Vietnam Memorial Competition by Maya Lin, who was enrolled at the time in a studio course at Yale University. In that case it was also a case of students competing against professionals. Lin’s design just happened to find favor with the jury. 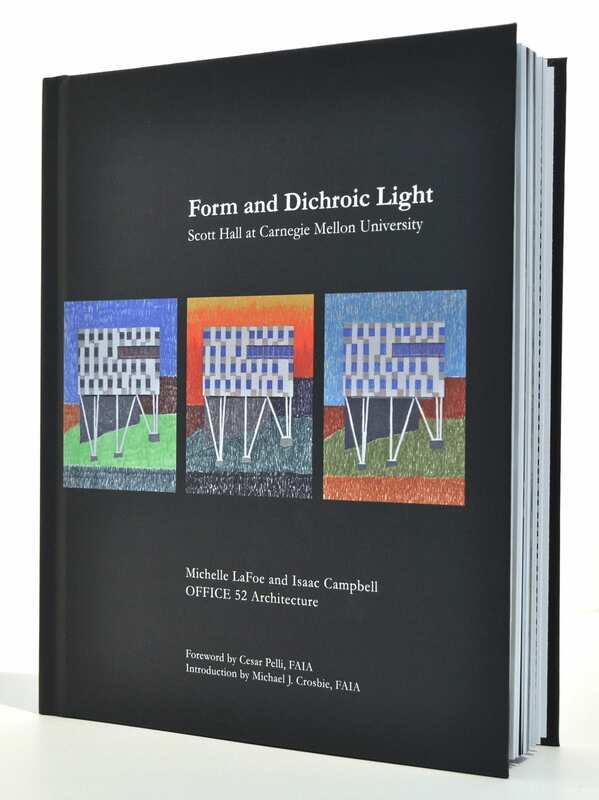 In his introduction to Form and Dichroic LIght, Michael Crosbie never mentions the term, “wild card,” to describe Office 52’s participation in the invited competition for the Carnegie Mellon Engineering Building. The four finalists, picked from a list of 17 firms, also included three household names: ZGF, Wilson, and BCJ (Bohlin Cywinski, Jackson). So what possible chance could a firm, which had just recently opened a small office in Portland, Oregon, have against a competition lineup of this magnitude? But as OFFICE 52 Principal, Isaac Campbell explained, as a small firm, “we were quite nimble,” and the $50,000 stipend the firms all received to produce a design could allow OFFICE 52 more time to undertake the research involved than might be the case with a larger office, where a cost controller is constantly focusing on the operation. 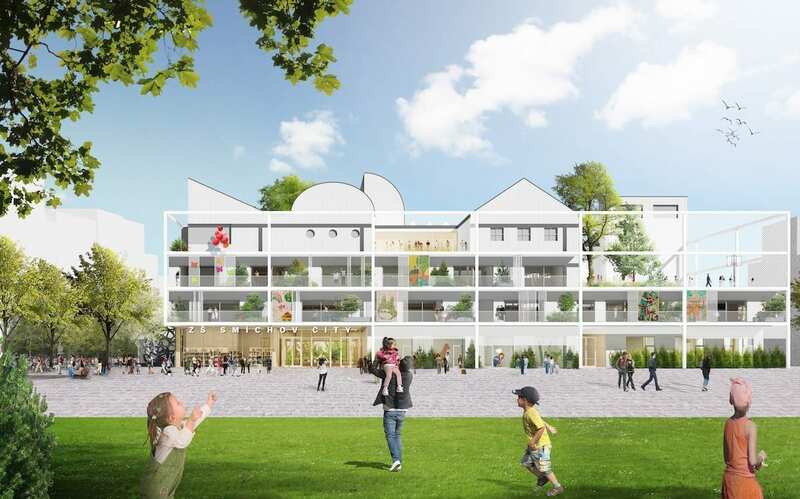 The features of a truly international competition were quite in evidence in Prague’s SMÍCHOV School search for an ideal elementary school design: the event attracted 66 entries from around the world, and the winners were a team from Canada and Poland. 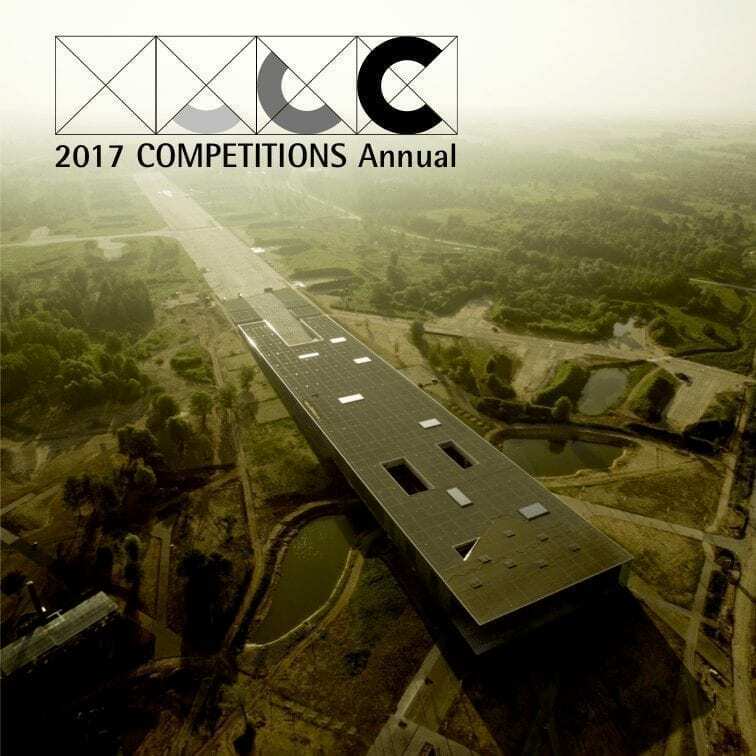 The sponsors went so far as to even estimate the number of hours spent by all of the architects who submitted entries for the competition (58,800). One can only imagine what that number might have been for the Helsinki Guggenheim competition, which attracted 1,715 entries. 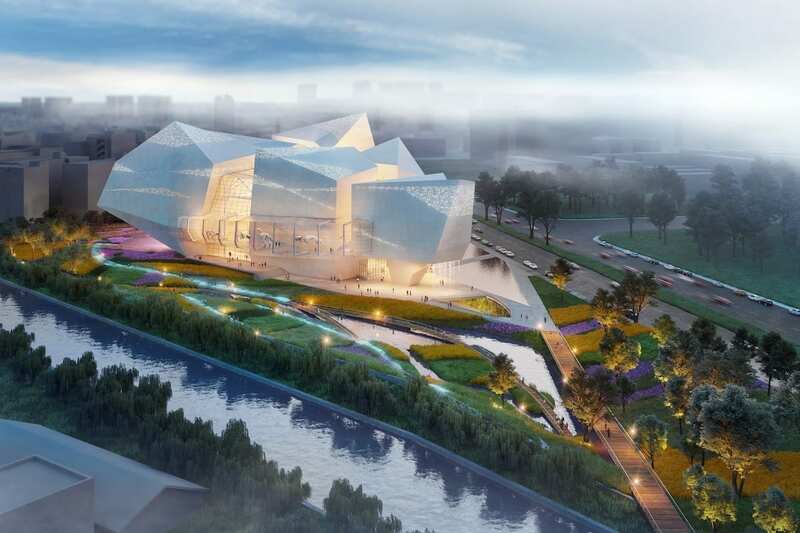 Pelli Clarke Pelli Architects (PCP) in collaboration with China Southwest Architectural Design and Research Institute Corp Ltd. has prevailed over a strong field to win the competition for a Natural History Museum in Chengdu, China. The other finalists included Zaha Hadid Architects, Sutherland Hussey Harris, Nihon Sekkei, Valode & Pistre, and FUKSAS. Garage Screen, a program of film screenings on contemporary art and culture, was launched in 2012 and introduces viewers to notable examples of Russian and foreign feature films, documentaries, and experimental films. Since its inception, the Garage Museum of Contemporary Art has selected and shown films and videos examining issues of contemporary art and culture in all their manifestations, rare documentary films on the lives and lifestyles of prominent and little-known artists, musicians, architects, and performing artists, as well as films about the creation of exhibitions and works of art. IMPORTANT NOTICE : Unless otherwise indicated, photographs of buildings and projects are from professional or institutional archives. All reproduction is prohibited unless authorized by the architects, designers, office managers, consortia or archives centers concerned. The Competition Project, Inc. is not held responsible for any omissions or inaccuracies, but appreciate all comments and pertinent information that will permit necessary modifications during future updates.